SAN JOSE Calif. (KGO) -- The judge who came under intense scrutiny because of the lenient sentence handed down to former Stanford athlete Brock Turner now has the support of one of his fiercest critics. 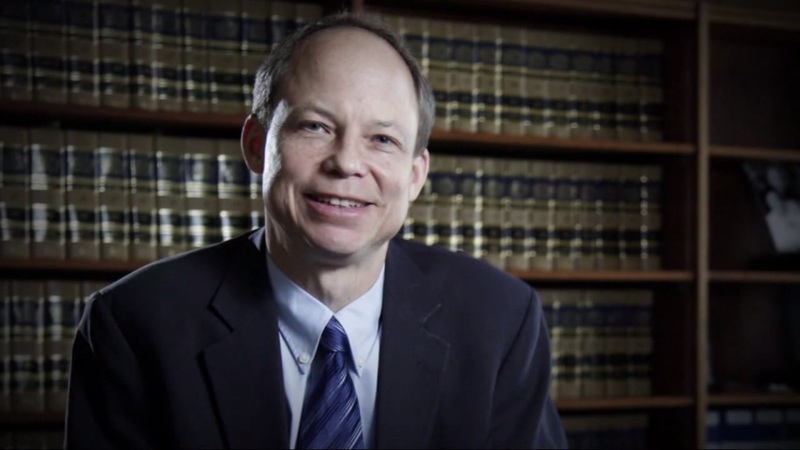 Santa Clara County Superior Court judge Aaron Persky is facing an intense recall effort. The Mercury News reports District Attorney Jeff Rosen has endorsed Persky. Just last year, Rosen was one of the judge's most vocal critics, getting Persky removed from another sexual abuse case.